Another lusting post! Does anyone enjoy these? I hope so. 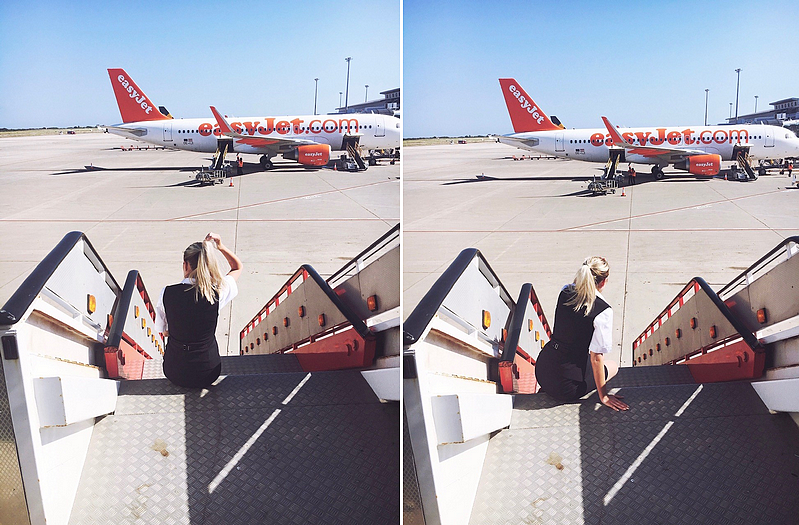 Anyway, this time I decided to do a post on shorts as, when I wrote this, the weather was lovely here in England but since then it's gone a little downhill but never mind, we can stare at them in our wardrobes can't we?! 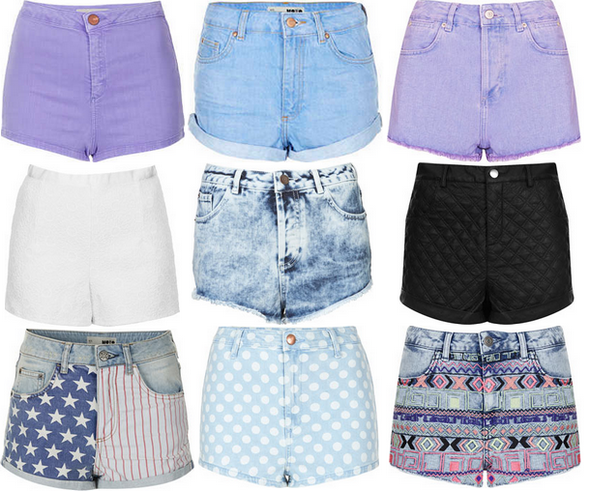 I have to admit, I only own one pair of shorts and I have only worn them once. Why? Well, about a year ago I was about 3 stone heavier and the thought of me wearing shorts was hideous so I never bothered. Instead I would wear some 3/4 length shorts which I didn't particularly like or enjoy wearing - they aren't much fun in the summer when all you want to do is get a bit of a tan, especially on holiday. 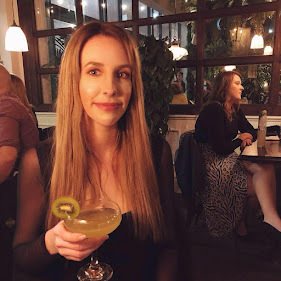 Luckily for me I've managed to lose some weight (blog post maybe?) so now my body suits shorts more than it used to. 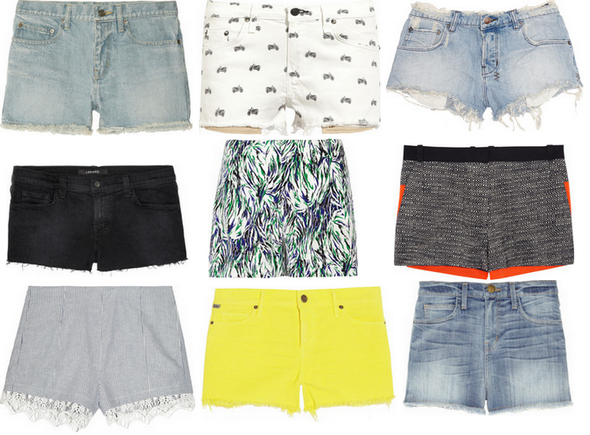 Anyway, here is a little list of what our high street has to offer when it comes to shorts. Like always I've added a 'if money was no option' section too. Enjoy! 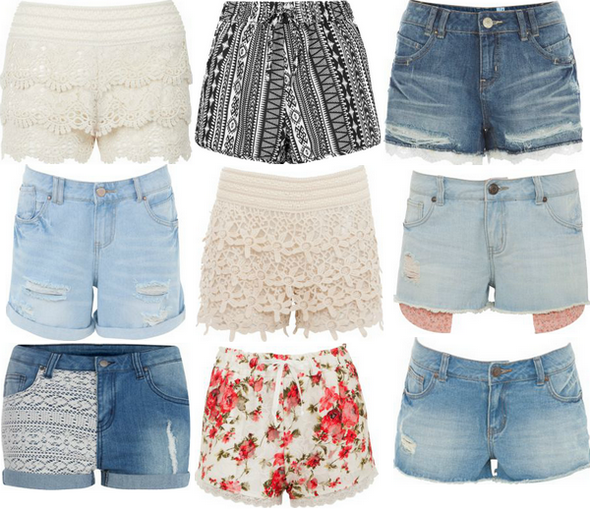 Which shorts will you be wearing this summer?